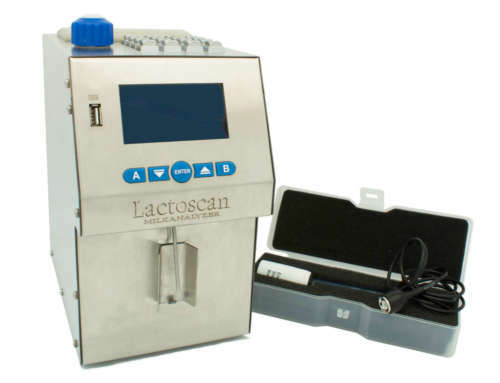 Rapid tests in the Dairy industry give you peace of mind because they ensure easy and accurate quality control. 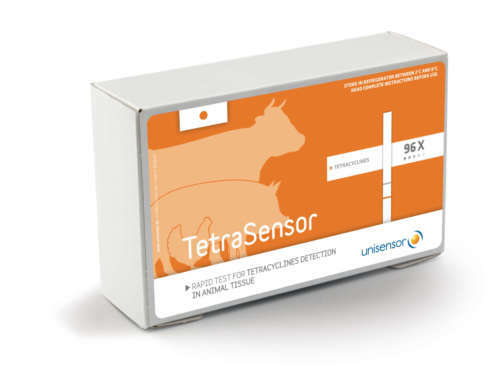 Beta-Lactams, Sulfamides and Tetracyclines are the 3 main families of antibiotics widely tested for by farmers to control and prevent animal bacterial diseases in their milk. 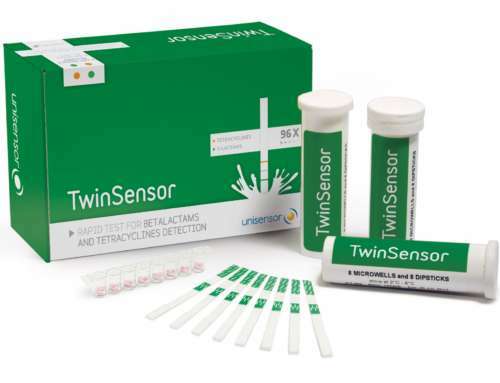 Did you know that it is now possible to simultaneously detect all 3 compounds of the main 3 families of antibiotics with one simple-to-use rapid test? 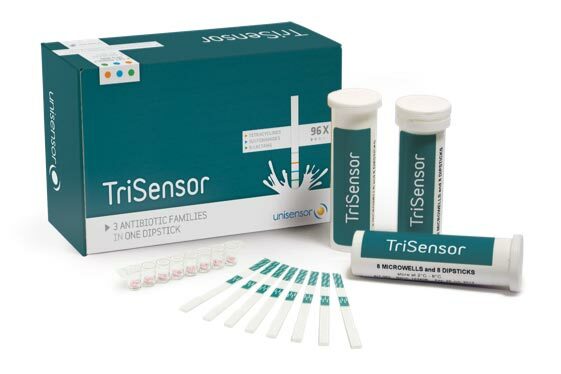 The Trisensor Antibiotic Rapid Test is a simple-to-use, cost effective solution. 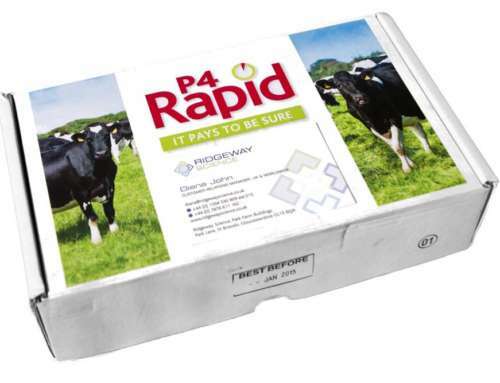 Don’t get caught out without the most effective Trisensor Antibiotic Rapid Test. It’s not worth the risk. 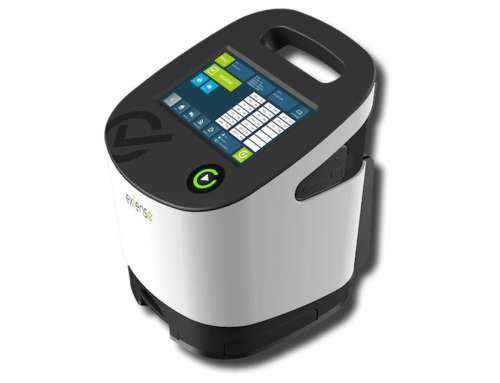 Contact Prime Pharma today for more information.